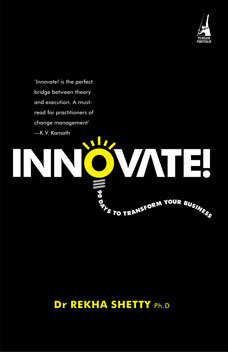 The Title "Innovate! 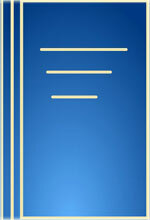 90 Days to Transform Your Business 1st Published" is written by Rekha Shetty. This book was published in the year 2010. The ISBN number 0143065769|9780143065760 is assigned to the Paperback version of this title. The book displayed here is a 1st Published edition. This book has total of pp. x + 246 (Pages). The publisher of this title is Penguin Books. We have about 108788 other great books from this publisher. Innovate! 90 Days to Transform Your Business 1st Published is currently Not Available with us.You can enquire about this book and we will let you know the availability.